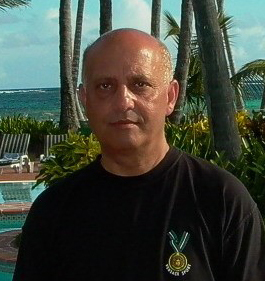 Hi, my name is Steve Tcherkezian. I am a trained & highly qualified, highly skilled Japanese Hair Straightening/Thermal Reconditioning and Brazilian Keratin Hair Straightening specialist in Toronto (GTA). I have been doing Japanese Hair Straightening since 1999, Brazilian Keratin Treatment since 2005, and other conventional hair straightening for over 40 years. I am also a Trichoanalyst. Trichoanalysis is the scientific study of hair which allows a better understanding of the physical and microscopic properties of the hair. X-asperated by Frizzy, Curly, Wavy, or Unruly Hair? 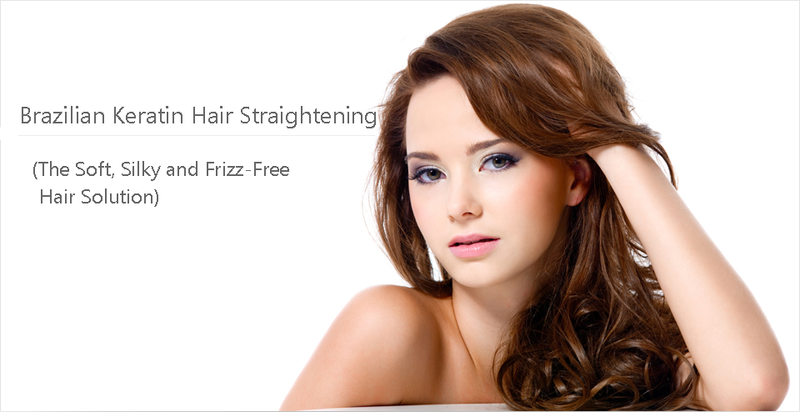 Your hair appears sensitized and dull … back to frizzy hair even after a smooth brushing. THE SOLUTION: We have X-actly what you need! Simply Smooth - Tame unruly texture for a smooth, easy-to-style look. The result is sleek, soft, frizz-free and controllable hair that stays smooth all day, every day, with minimal styling effort. Japanese & Keratin Hair Straightening can create wonderful effects - The perfect alliance between efficacy and high cosmetic quality. Ultra Performance! And it is a tribute to the skill of stylists and technicians that so many results are successful; despite all the complexity of the chemistry and science of Hair Straightening. "We are what we repeatedly do. Therefore, excellence is not an action but a habit". Aristotle - Greek philosopher. Feature and Benefit of Japanese Hair Straightening - Basically the Japanese Hair Straightening/TR technology permanently straightens the hair and makes it soft, frizz-free and easy to style at-home. Of course new growth is new hair, so a touch-up is required once every 5 to 10 months; depending on the natural curl pattern your hair. Japanese Hair Straightening/TR involves using chemical solutions… thioglycolate, oxidizers to change the inner shape (disulfide/cystine bonds) of the hair. Therefore, like any other perm, the strength must be appropriate to the hair condition. Clients with highlight/bleach treated hair or 20% highlights, or had their hair coloured with 30 volume peroxide are not a good candidate for Japanese Hair Straightening. Feature and Benefit of Brazilian Keratin Hair Straightening/BKT - Unlike the Japanese Hair Straightening, the Keratin Hair Straightening can be done on highlight/bleach treated hair. The Brazilian Keratin Hair Straightening is designed for people who have curly or frizzy hair but dream of smooth, frizz-free locks. 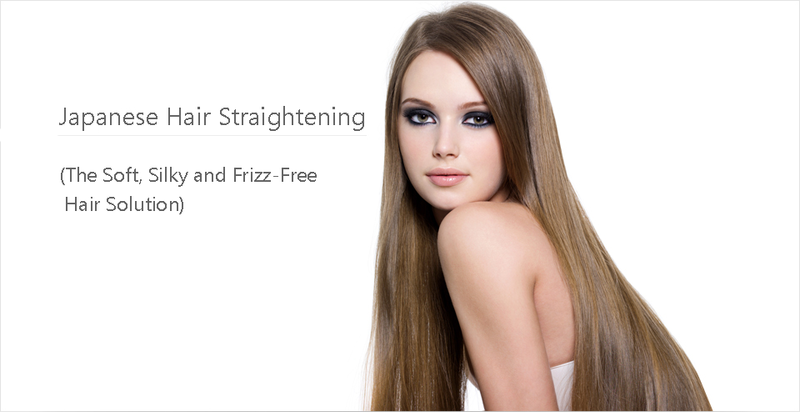 The Brazilian Keratin straightening is the perfect solution for people with curly, frizzy or unruly hair. It is a temporary solution that will last on your hair between three to four months. The Brazilian Keratin Hair Straightening is the latest trend in hair straightening. Consultation - Is your stylist taking representative samples? Taking hair tests is extremely important in the overall results, and for all results to be valid, the hair test must be representative. Tests should never be taken from an area which will be cut or trimmed, no matter how damaged the hair may be. In such a case, the TR/BKT stylist would be analyzing damage that no longer remains a problem to the overall condition of your hair, thus receiving useless results. So you say to yourself, "Where do I go from here?" When people return to the same stylist continuously, you know the stylist has done such a fantastic job. Simple isn’t it?